Over a half century of building and developing, Vinamotor has experienced many memorable historical milestones. Since this important moment, with presence of new shareholder, the corporation has been supported with a new stable capital for investment and development of production and business plan in the future. Currently, Vinamotor owns 5 dependent units, 14 subsidiaries, 19 affiliated companies and 2 join-venture companies. The core business of Vinamotor is to produce – assemble – distribute automobile products and offer maintenance service. The main target of Vinamotor is to strengthen present position, as well as increasing international cooperation to select appropriate technology, enhance the localization rate, join the global value chain, and create platform to promote Vietnam automobile industry. With a lot of achievements in business as well as social contribution, Vinamotor has achieved a lot of certificates (wheares, the best honor is Ho Chi Minh Medal). 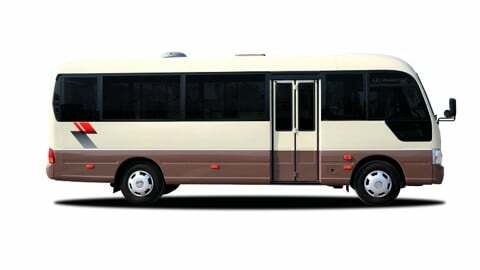 Bus with Transico 1-5 Brand. 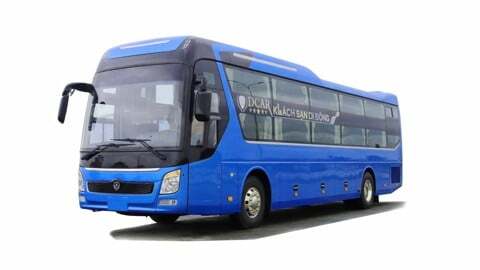 City bus with Ngo Gia Tu Brand. Big passenger car with Ngo Gia Tu Brand. 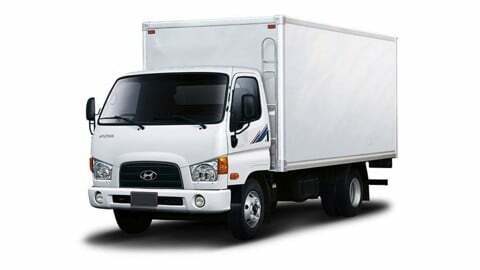 And the most popular products are Hyundai commercial vehicles such as: Hyundai Country, Hyundai Mighty with Dong Vang Brand. 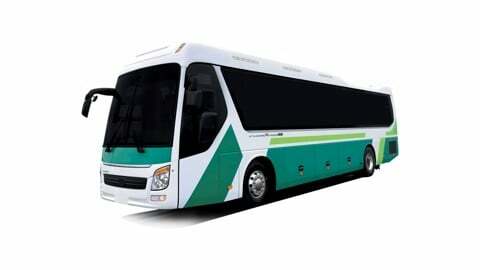 All Vinamotor products are manufactured and assembled according to standard technology transferred from Hyundai. Technical process and quality control are carefully supervised by Korean engineers strictly follows standard: Safety – Energy Saving – Emission Standard. 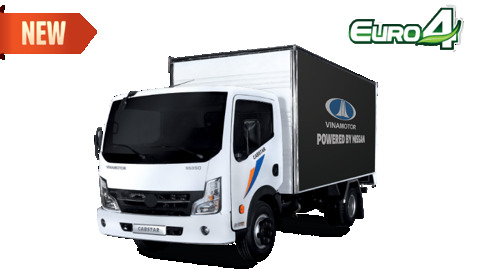 Therefore, Vinamotor brand is always the best choice of customers. 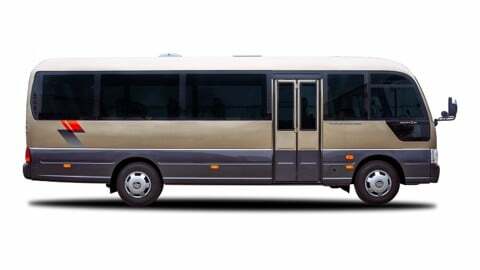 Buses, trucks from Vinamotor are always high competitive in quality and price accounts for large domestic market share. On the way to the future, Vinamotor’s vision is to reach an advanced, modern, compact, rational, efficient management model accompany with Vietnamese dream in Automotive Industry. Vinamotor’s goal is to become a leading automotive manufacturer in Vietnam and in the region, distribute high - quality locally - manufactured automobile products to consumers. Through that, Vinamotor towards the goal of building a strong and prosperous Vietnam.